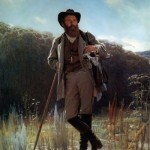 Ivan Kramskoi was the famous Russian wanderer (peredvizhnik), painter and portraitist. 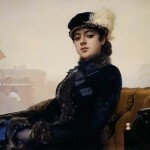 He could remain in the history of Russian art, painting only a portrait of the Unknown Woman. 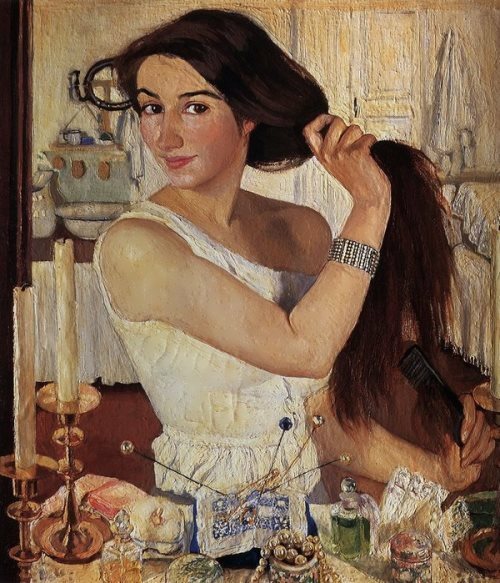 This picture, one of the diamonds of the Moscow Tretyakov Gallery, is known to everyone in the territory of the post-Soviet states. It is called the Russian Gioconda. However, the artist gave the world hundreds of paintings that delight and amaze viewers. Moonlight Night, Mina Moiseyev, Mermaids, Christ in the Desert are among them. 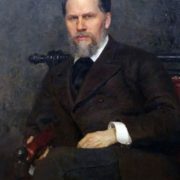 Kramskoi became the ideologist of a whole generation of realistic artists. 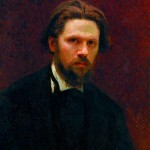 The artist was born in the summer of 1837 in the Voronezh province. He was brought up in the family of an official-clerk. His parents wanted Vanya to become a clerk. However, their neighbor self-taught artist Mikhail Tulinov taught the little boy how to paint. Since then, the boy took a pencil and sketched the surrounding world at every opportunity. At the age of 12 Ivan lost his father and went to work. He practiced calligraphy and helped the photographer with whom he traveled all over Russia. 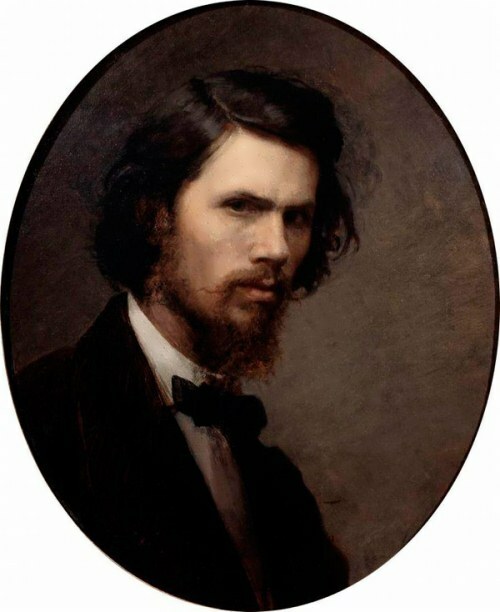 In 1853 Kramskoi joined talented photographer Yakov Danilevsky, who taught the young man a lot. 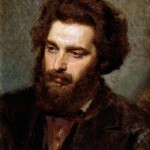 The artist moved from the provincial town to St. Petersburg. In the northern capital Ivan moved to another photographer, Alexandrovsky. At that time, the young retoucher was called “the god of retouching”. 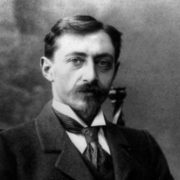 Thanks to his assistant, Alexandrovsky became a photographer of the imperial family and Ivan was invited to the famous photo studio of Andrey Denyer. 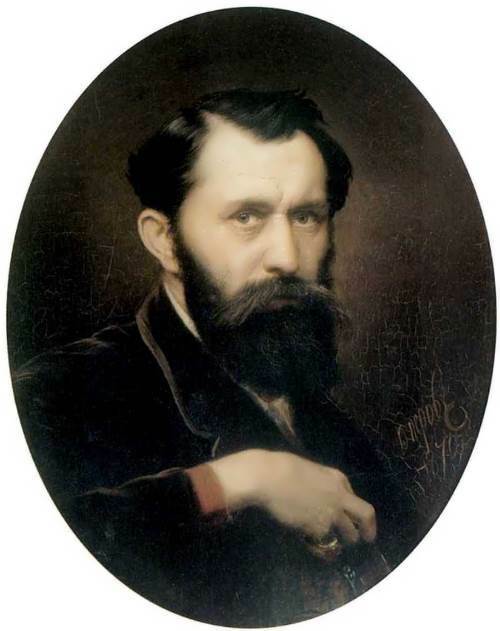 In St. Petersburg, Kramskoi fulfilled the dream, which he cherished since childhood: he entered the Academy of Arts. 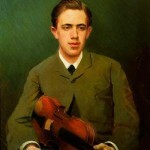 The future painter became the leader of academic youth. In 1863, the talented artist received a small silver and a small gold medals. After graduating from the Academy, Kramskoi organized and headed the Artel of Free Artists, which included alumni and like-minded people. Masters took orders for portraits and copies of famous canvases, illustrated books. Ivan painted portraits, looked for customers, took students. One of them was Ilya Repin. In the middle of the 1860s the artist began painting the domes of the Moscow Cathedral of Christ the Savior. You know, he made sketches in his student years. 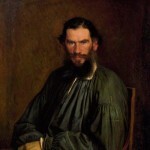 In 1869, the painter first went to Europe to get acquainted with the art of the West. But in contrast to many of his compatriots, Western art did not arouse his enthusiasm. 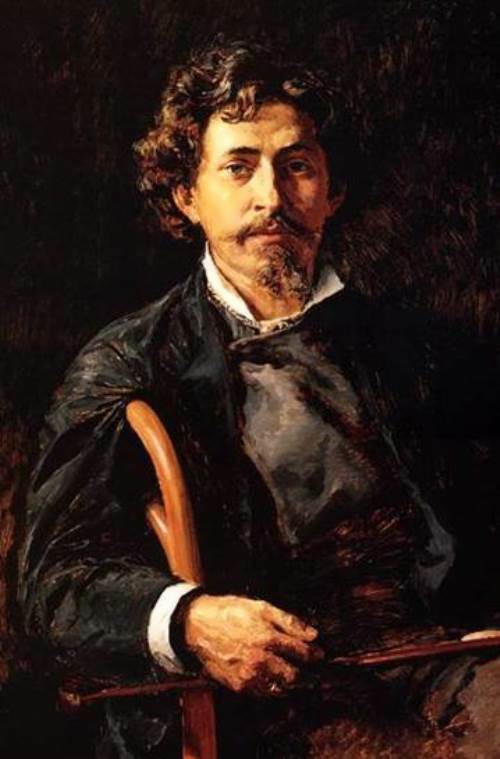 After returning home, the painter founded a new creative association the Association of Traveling Art Exhibitions (Peredvizhniki). 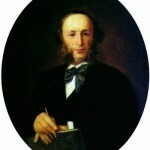 Grigory Myasoyedov, Alexei Savrasov, Vasily Perov became co-founders. 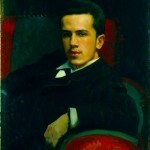 Pavel Tretyakov, owner of a gallery, bought Kramskoi’s picture May Night. A mystical plot was inspired by the story of Nikolai Gogol. 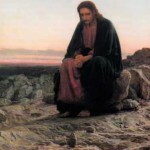 Christ in the Desert, painted in 1872, became his most famous work. Tretyakov immediately bought the picture for 6 thousand rubles. 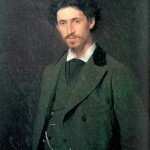 But Ivan became famous among his contemporaries as a portraitist. 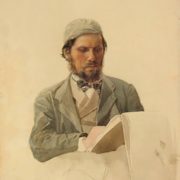 He painted portraits of Leo Tolstoy, Sergei Botkin, Taras Shevchenko, Ivan Shishkin and many others. 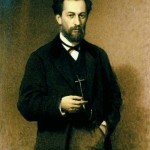 In 1882 Kramskoi painted the picture Mina Moiseyev. 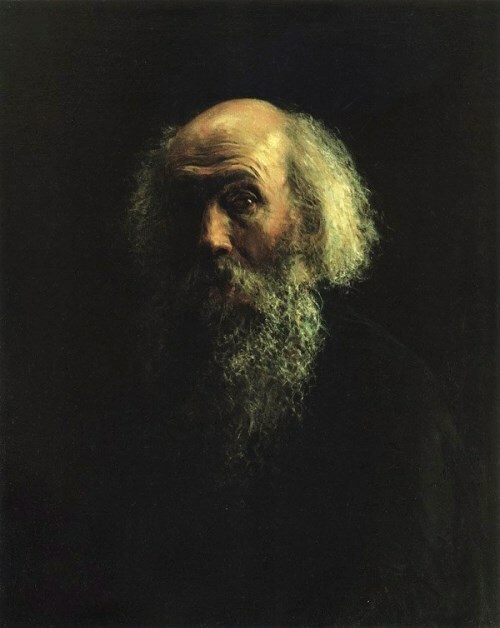 Connoisseurs of art call a portrait of a peasant the best work of the Russian painter. 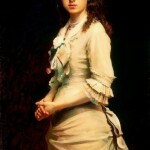 However, his most famous picture Unknown Woman appeared in the 1880s. 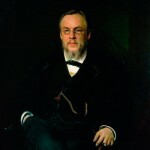 Ivan is called the ideological leader of Peredvizhniki, the brightest representative of democratic art of the nineteenth century. 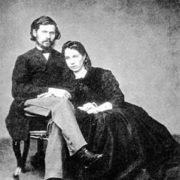 The young artist met his future wife Sofia Prokhorova as a student of the Academy. He fell in love with the girl so much that he ignored the rumors that followed her. 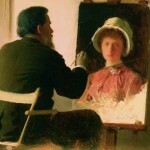 Before their meeting Sofia had lived with a married artist. 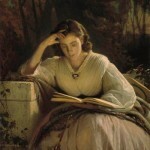 However, for Ivan she became a model of purity and fidelity. Sofia gave birth to six children. Two sons died with a difference of 3 years. 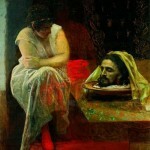 On the famous painting Desolate Grief there is the wife of the painter. 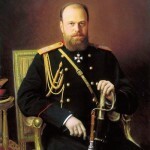 His daughter Sofia Kramskaya followed in the footsteps of her father. In the last 5-6 years of life, the artist was diagnosed with aortic aneurysm. 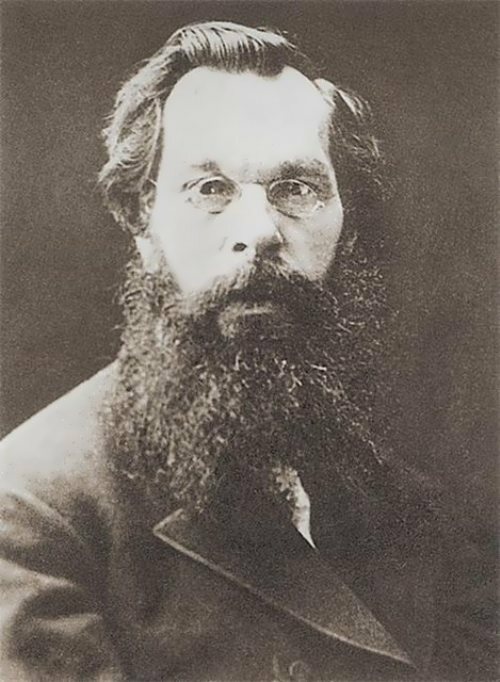 Sergei Botkin treated the artist, but he kept a secret the name of the deadly disease. Kramskoi learned about it by accident, having read the symptoms in the medical encyclopedia, carelessly left by Botkin on the table. Heart disease became the cause of death of the painter. 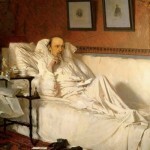 He died on March 25, 1887 while painting a portrait of Doctor Rauchfuss.